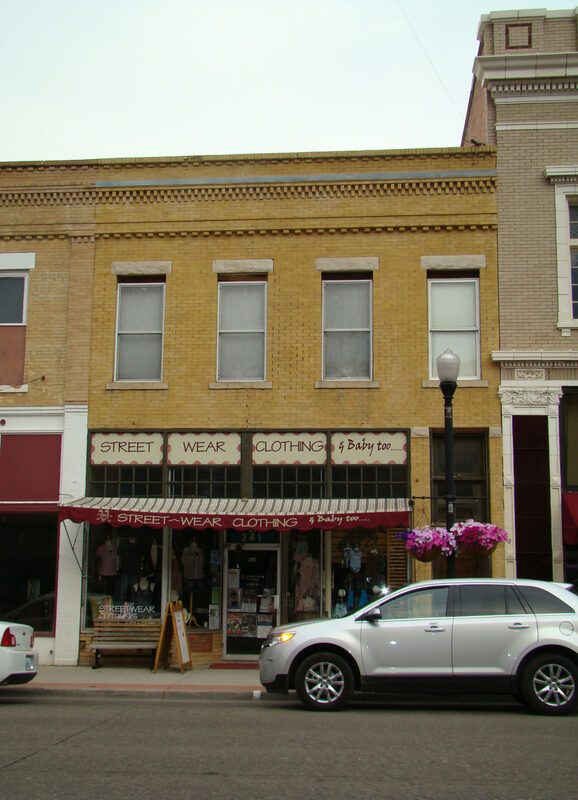 Since its construction in 1910, a wide variety of businesses have selected this building as their location, beginning with Zucca Grocer’s, which was located here up into the 1940’s. After Zucca’s, this building was home to Sheridan Typewriter, B&T Liquor, Apex Taxidermy, Sallie’s Fashions, and Olde Timey Furniture. 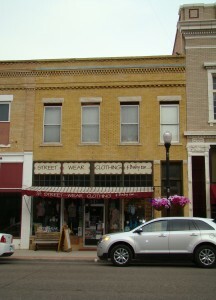 The Clothing Company & Baby Too has been located here since 1992.